Towards Pitti Immagine Uomo…men, it’s time of fashion! 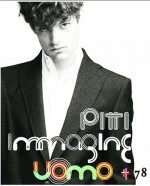 The countdown has started to the beginning of the 78th edition of Pitti Immagine Uomo, which opens its doors to the Spring/Summer 2011 menswear fashion collections on June the 15th, offering four days of important and interesting events, exhibitions and…lots of fashion shows, of course! 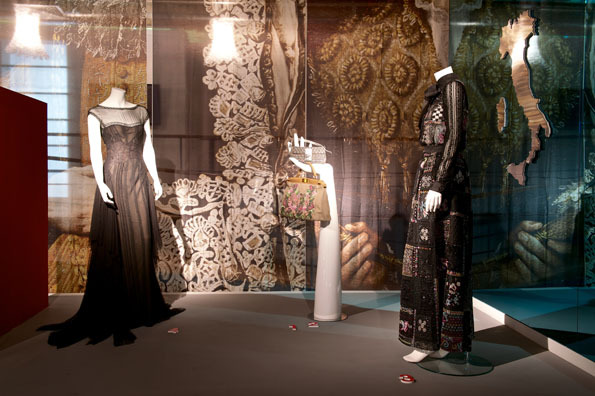 After the controversy and the high level of stress which surrounded this year’s Milan Fashion Week, the lights have finally gone down on the numerous catwalks which transformed Milan into an elegant and extremely refined fashion capital from February the 24th to March the 2nd.